Ignorance is not Bliss…. but Selective Ignorance Is. My Favourite example of this is something a Lady named Alice Herz Sommers said. 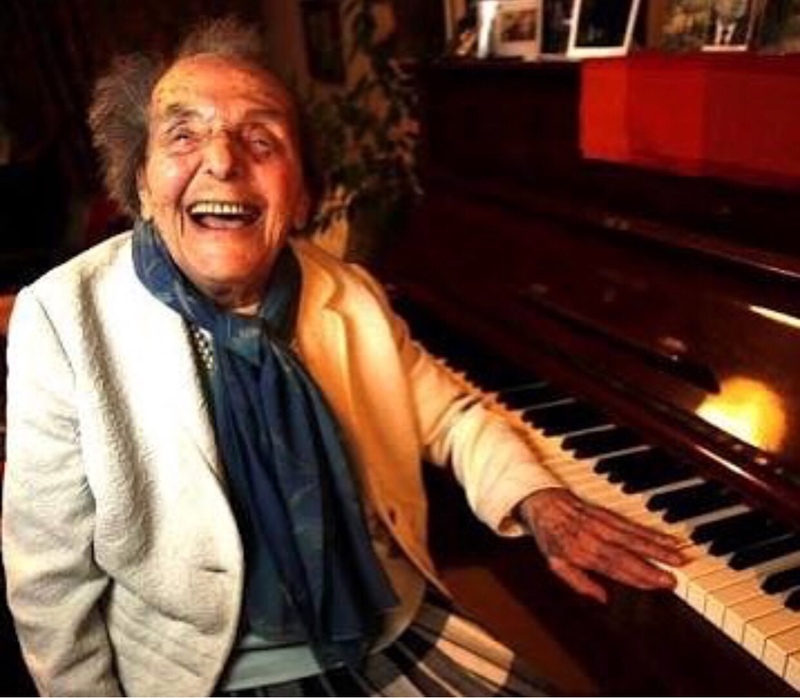 She lived through the Holocaust and lived into her 100s still happily playing and teaching Piano daily and learning philosophy and going to school in her old age. 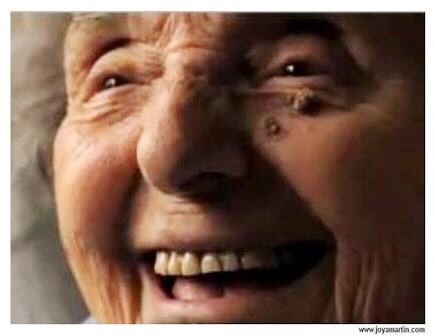 She only passed a few years back. And she had a Joy in her Eyes and Buoyant Delight, Certainty and Appreciation for the magic of the Present moment like I had never seen. It really is that simple. And when you have space from the immediacy of certain ‘bad‘ situations, it is much easier to practice this. And these are the Precise times that we should practice it. To reinforce the habit and mental muscle within that reaches for Reality: That all really is Well and all really is Magic. When it feels good to do this this is definitely not Denial, this is a form of Wisdom, Intelligence and Wellbeing for All. You are not Ignorant of the ‘bad’, but you are choosing to focus on the more Powerful Reality, which will Always be The ‘Good‘. 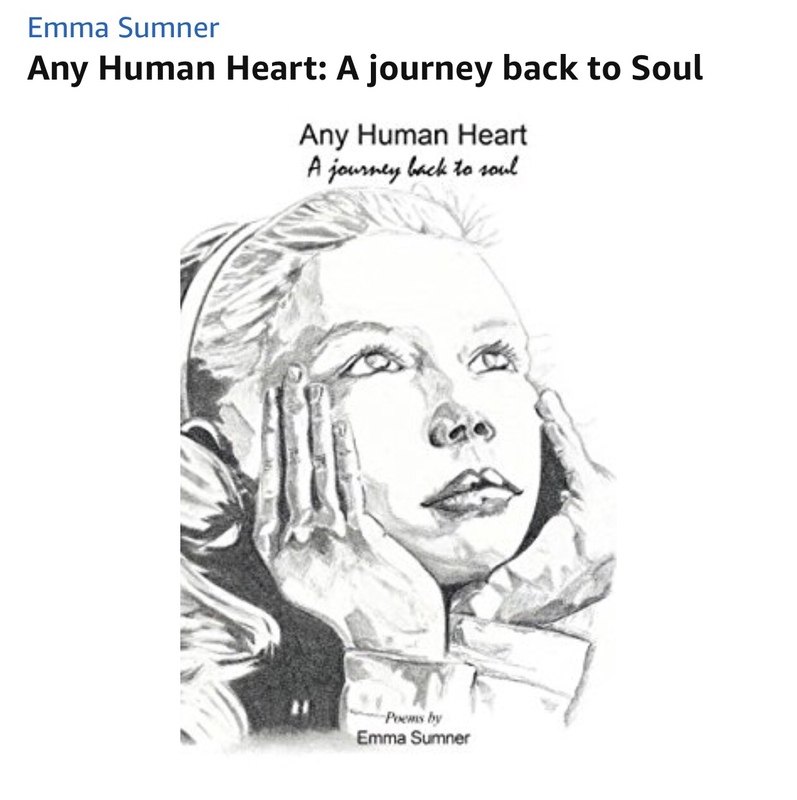 My Poetry Book ‘Any Human Heart ~ A Journey back to Soul’ Click Here to Read.